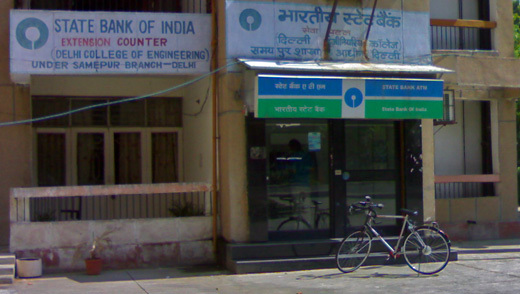 The State Bank of India (SBI) has a branch within the college campus to cater to banking requirement of the students. 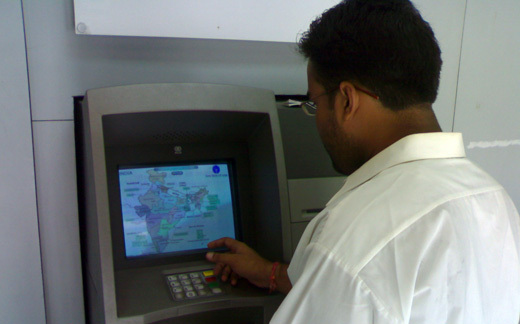 All the banking transactions are carried out within the branch itself. The bank has also provided Automatic Teller Machine (ATM) service within the campus for the benefit of the DTU community. The Post Office within the DTU campus. The Indian Post has its office within the campus to cater to the mail related needs of the DTU community.